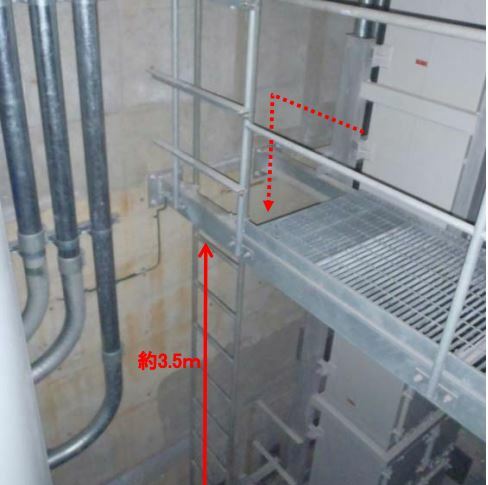 After two workers were injured then died of their injuries, TEPCO has admitted a third incident that lead to serious injuries. 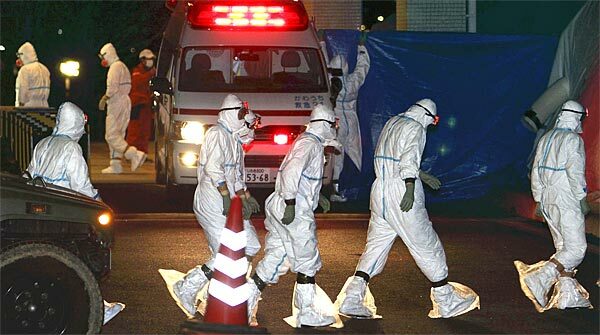 A worker at the Kashiwazaki Kariwa nuclear plant fell down a shaft in the turbine building. TEPCO reported that the worker has been hospitalized but described his injuries as scratches.